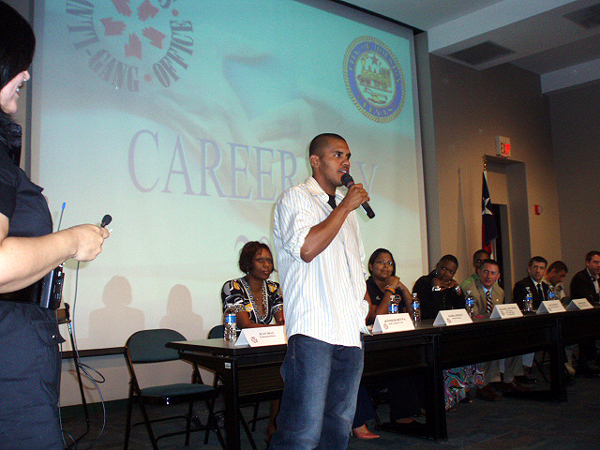 The City of Houston Mayor’s Anti-Gang Office will host a youth career day on Thursday, August 6 from 10 am until 12 noon at Ripley House, 4410 Navigation. 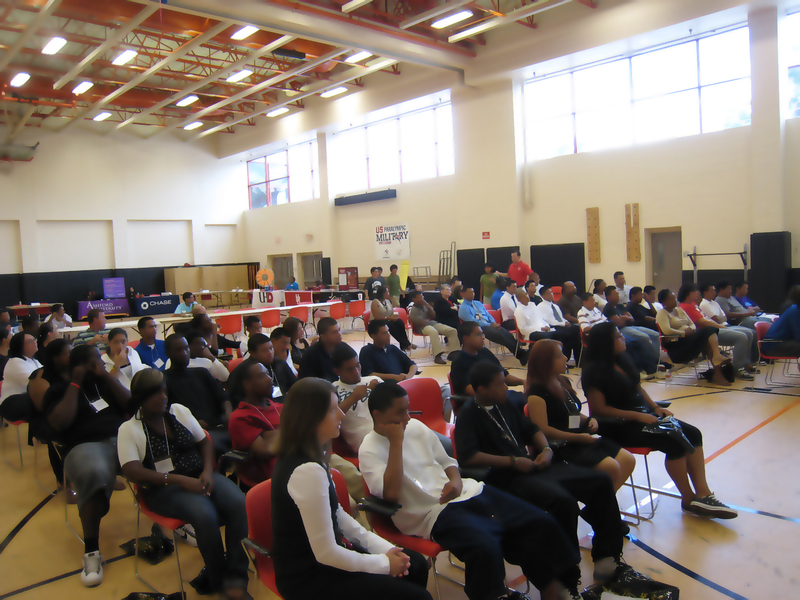 As part of the Anti-Gang Office’s summer youth enrichment program, this is the second year the event has been held. 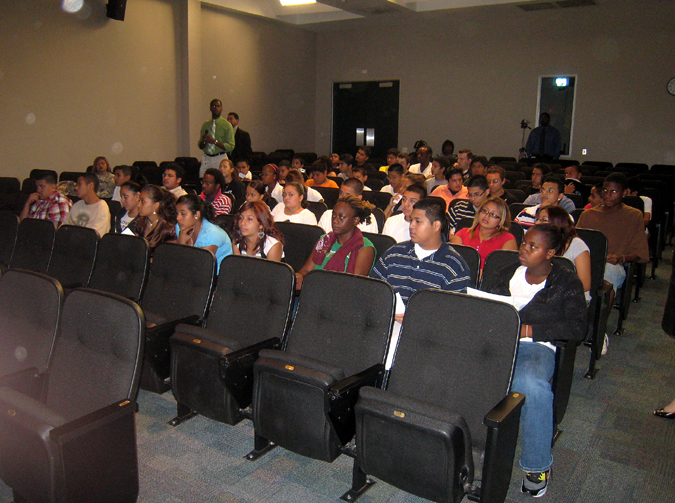 About 50 youth participants from all over the city will hear from ten panelists that include Hilton Koch of Hilton Furniture, professional boxer Juan Diaz, Houston City Council Member Wanda Adams, and Peter Difilippantonio, CEO of Jobbing.com. 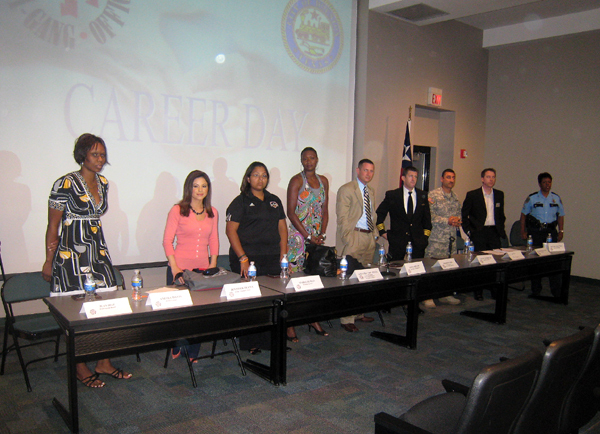 In addition to learning about the various professions of the panelists, participants will also receive information on the types of jobs that will be most in demand within the next five to ten years and how to plan for education and training for those positions. The Mayor’s Anti-Gang Office provides delinquency prevention and gang intervention services for youth and families in Houston, Harris and surrounding counties.